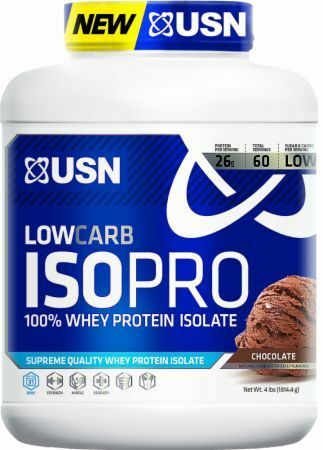 Add 1 rounded scoop of LOW CARB ISOPRO to 5-6 oz. of cold water or milk, and shake or blend thoroughly for 30 seconds or until all powder is dissolved. Vary the amount of liquid to achieve your desired texture and consistency. Consult with your physician prior to use, especially if you have a medical condition. Taking more than the recommended dose may cause GI discomfort in certain individuals.